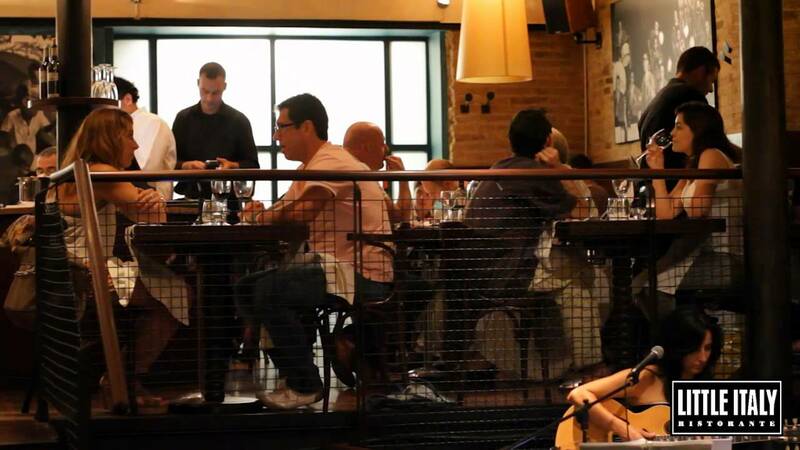 Little Italy Barcelona is a restaurant situated in the heart of El Born. It was opened in 1988 and it was not only a pleasant gastronomic surprise at that time, but over the last decades it has become legend and a landmark in El Born. Moreover, El Born is a neighborhood that recreates the atmosphere of the New York´s Soho in the city of Barcelona. Much of the success of Little Italy is owed to its innovative spirit, which has allowed the restaurant to adapt to the time changes and the new trends whenever necessary. 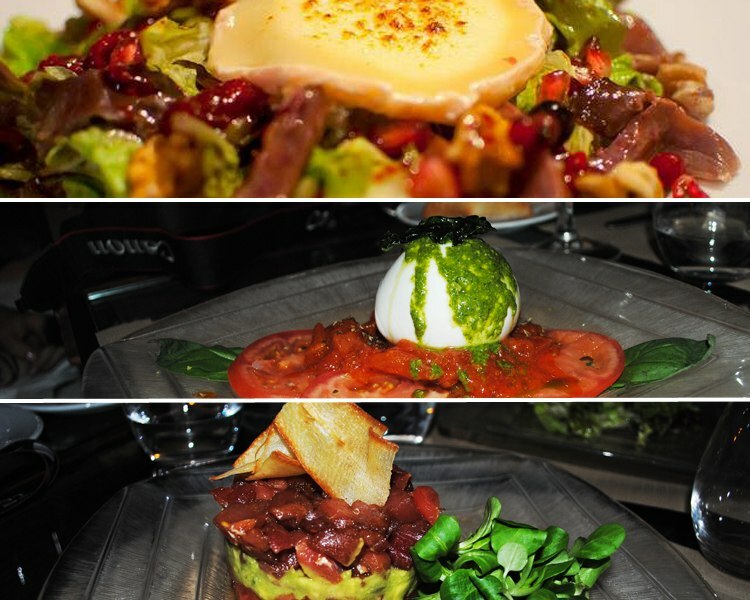 The restaurant has always been identified by its Mediterranean cuisine with an Italian touch. The menu, prepared with quality products, features delicious salads and pastas, as well as meat, fish and shellfish, which in any case boast attractive presentations. The great gastronomic offer is accompanied with a wine list offering more than 50 references from the best vineyards in Spain. As a novelty, the restaurant has recently added an innovative cocktail menu at affordable prices (around 6 euros). You can enjoy a whole variety of Martini and Premium gins. There is also a section of more traditional cocktails with mojitos with tempting innovative strawberry and mango combinations. In this part of the city, with a certain New York Soho feel, music is essential. 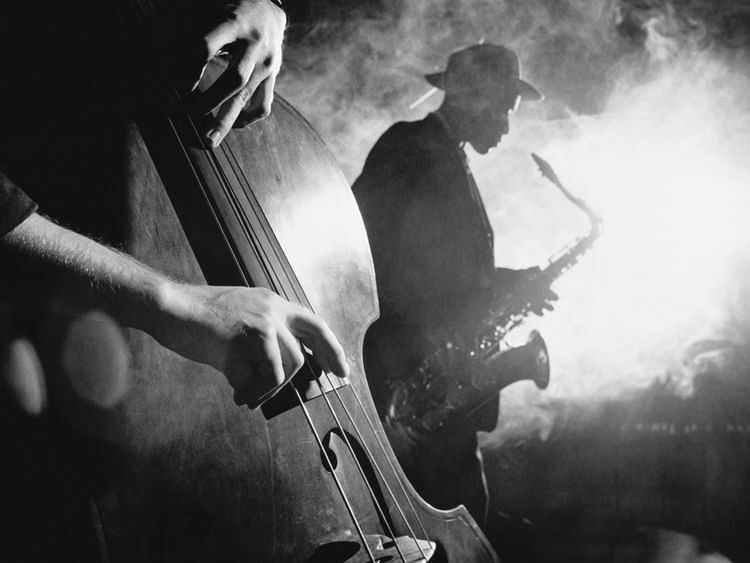 On wednesday, thursday and Sunday Little Italy offers live jazz sessions during dinner. 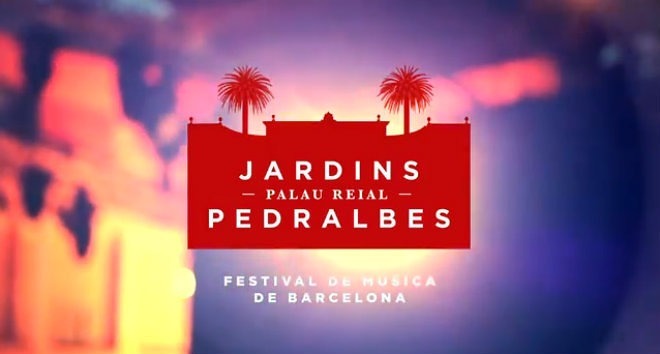 The live performances start from 21:00h. Every Saturday & Sunday Jazz & Brunch from 12 noon to 4 pm, one can enjoy their selection of dishes accompanied with a cocktail and the jazz music of Randy Greer Jazz Trio. An unbeatable atmosphere of the Barcelona nightlife scene!